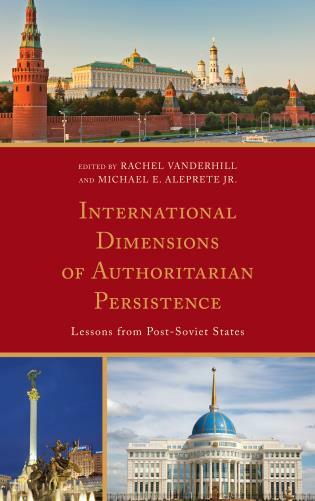 Now fully updated and revised, this clear and comprehensive text explores the past thirty years of Soviet/Russian international relations, comparing foreign policy formation under Gorbachev, Yeltsin, Medvedev, and Putin. 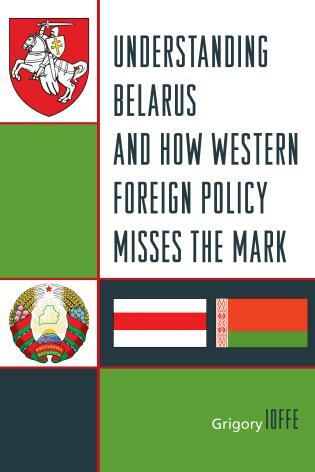 Challenging conventional views of Moscow’s foreign policy, Andrei Tsygankov shows that definitions of national interest depend on visions of national identity and is rooted both in history and domestic politics. 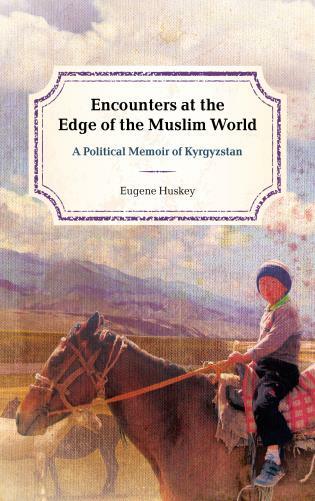 Yet the author also highlights the role of the external environment in affecting the balance of power among competing domestic groups. 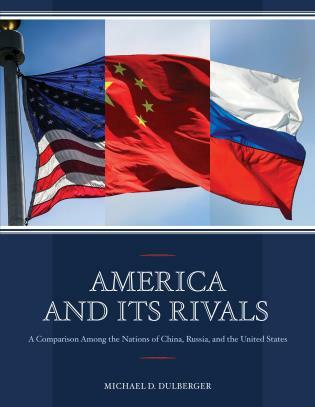 Andrei P. Tsygankov is professor of international relations and political science at San Francisco State University. 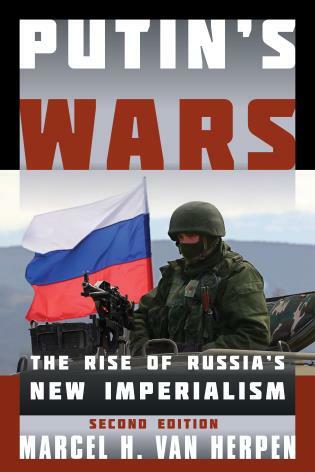 Russia’s Foreign Policy combines truly original scholarly analysis, strongly documented and updated coverage of events, and clear and effective writing. 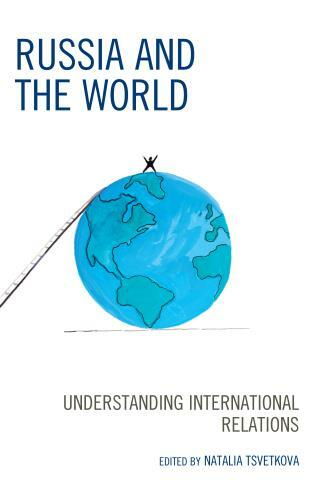 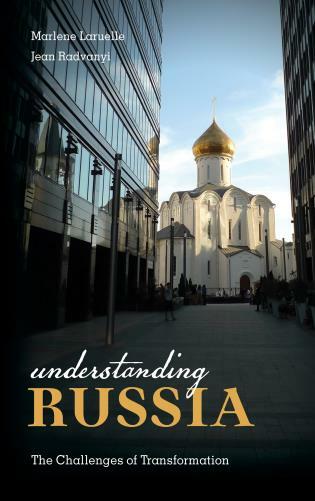 The result is arguably the best introductory treatment of Russian foreign policy available in English. 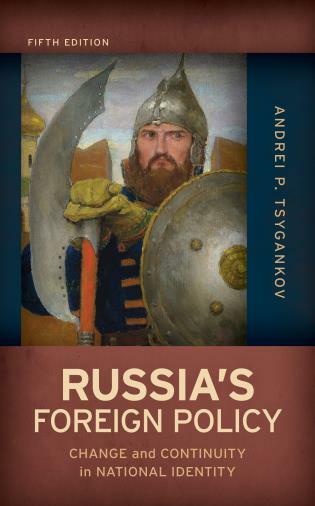 In this updated version of his textbook, Andrei Tsygankov, one of the foremost scholars of Russian politics, provides keen insights into the formation and fluctuation of Russia’s national interests and how they find expression in foreign policy. 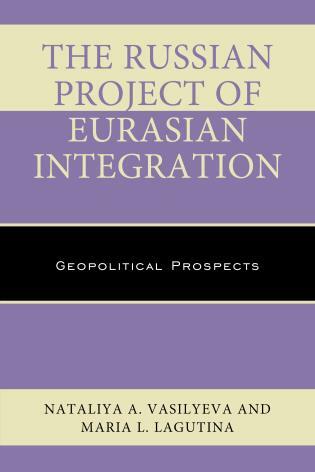 Tsygankov argues that Russia’s foreign policy identity has been shaped primarily by its relations with the West. 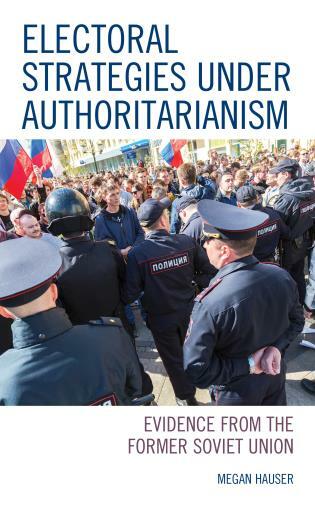 Three major schools of thought—the Western, statist, and civilizationist—contend for dominance, with each rising or declining as circumstances change. 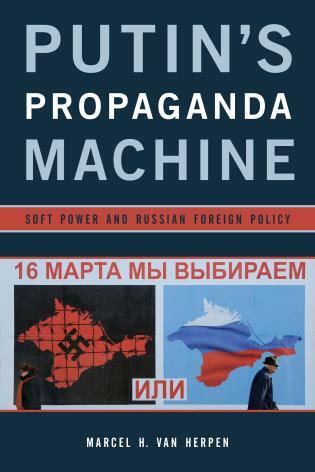 Russia, over the past two decades, has developed and pursued seven ‘visions’ of national interests, from Mikhail Gorbachev’s New Thinking and common European home to Vladimir Putin’s assertive state-civilization outlook and turn to the East. 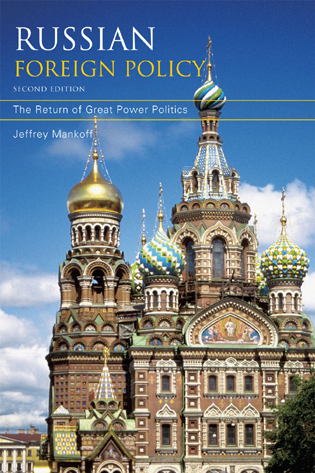 Thorough, readable, and informed by a keen understanding of Russian domestic politics, the fifth edition of Russia’s Foreign Policy will prove valuable to students and specialists alike. 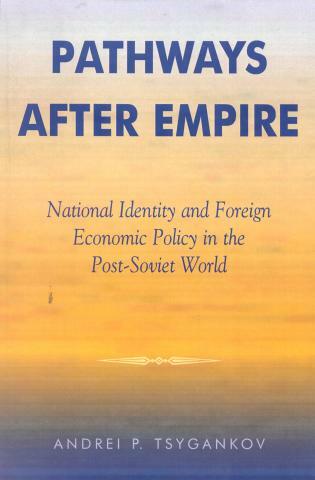 This is the most well-balanced and comprehensive analysis of Soviet and Russian foreign policy today. 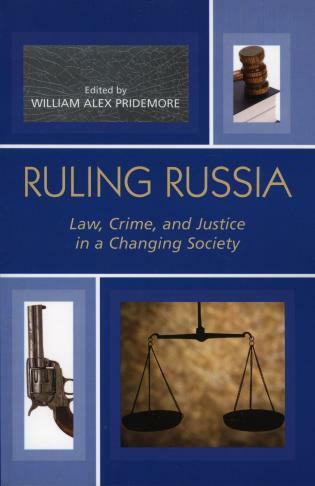 It is unique in its excellent and extensive use of both Russian-language and non-Russian sources. 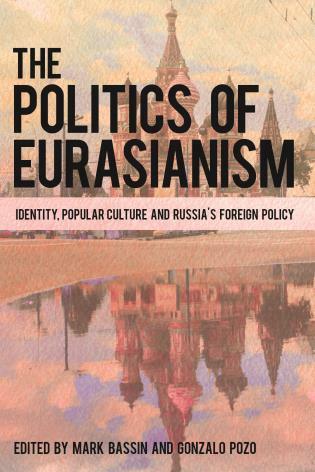 Andrei Tsygankov shows us how Russian national identity under Putin has been increasingly defined by opposition to the West. 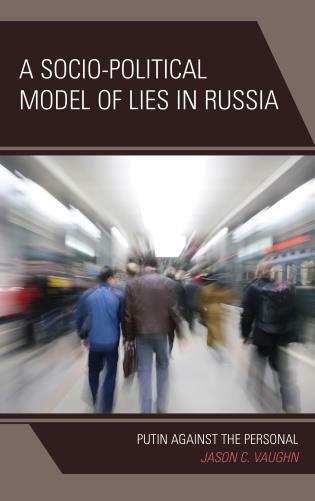 Drawing on both Russian and Western sources, Tsygankov shows how Moscow’s policies have shifted under different leaders’ visions of Russia’s national interests. 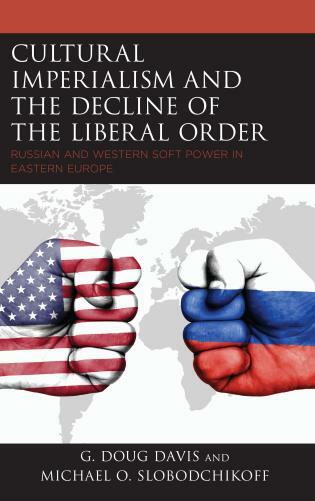 He gives an overview of the ideas and pressures that motivated Russian foreign policy in six different periods: the Gorbachev era of the late 1980s, the liberal “Westernizers” era under Kozyrev in the early 1990s, the relatively hardline statist policy under Primakov, the more pragmatic course of limited cooperation under Putin and then Medvedev, and the assertive policy Putin has implemented since his return to power. 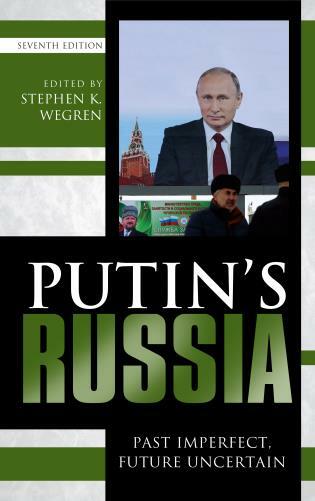 Evaluating the successes and failures of Russia’s foreign policies, Tsygankov explains its many turns as Russia’s identity and interaction with the West have evolved. 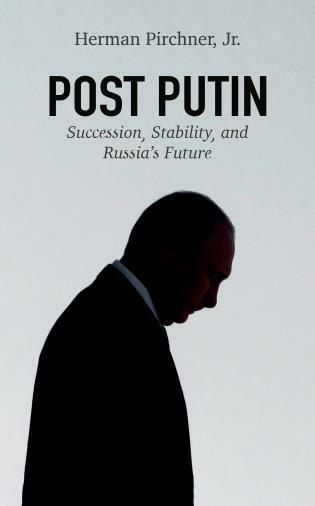 The book concludes with reflections on the emergence of the post-Western world and the challenges it presents to Russia’s enduring quest for great-power status along with its desire for a special relationship with Western nations.